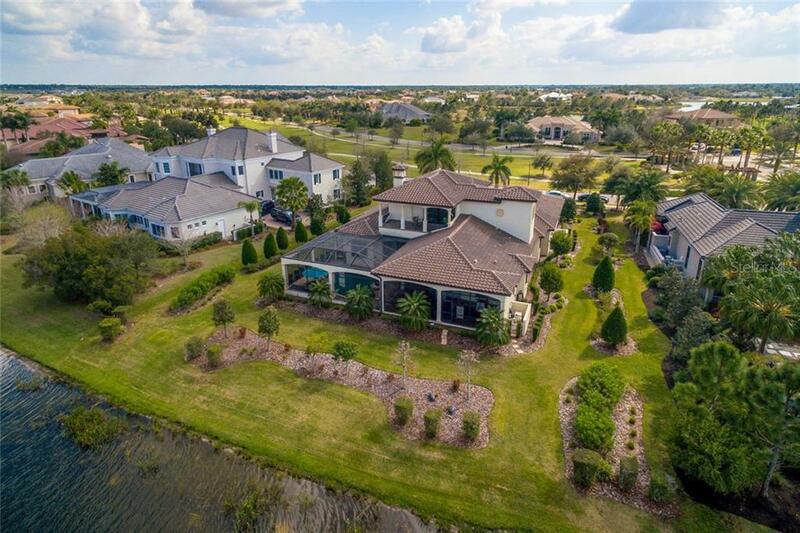 Ask a question about 16009 Clearlake Ave, or schedule a tour. 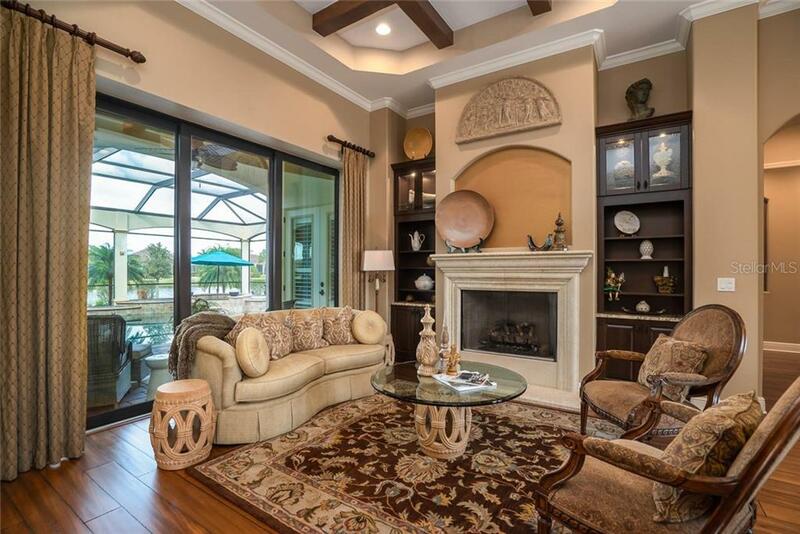 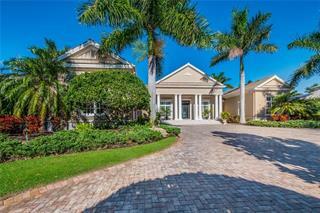 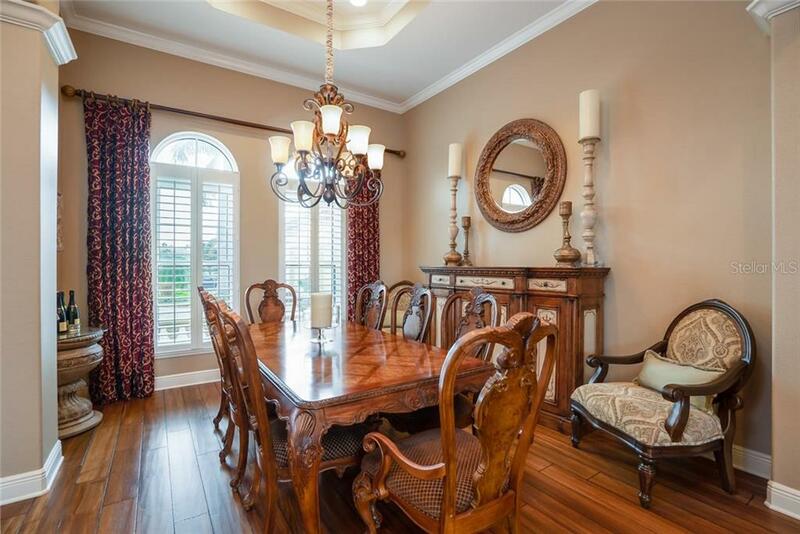 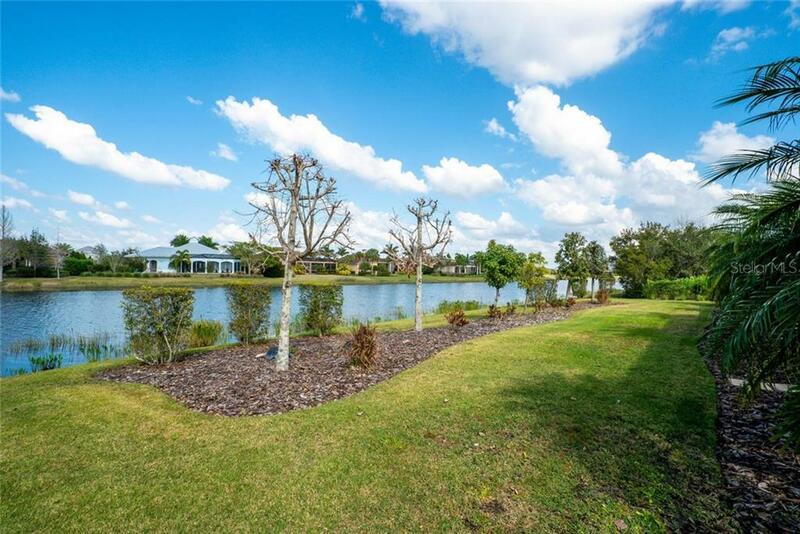 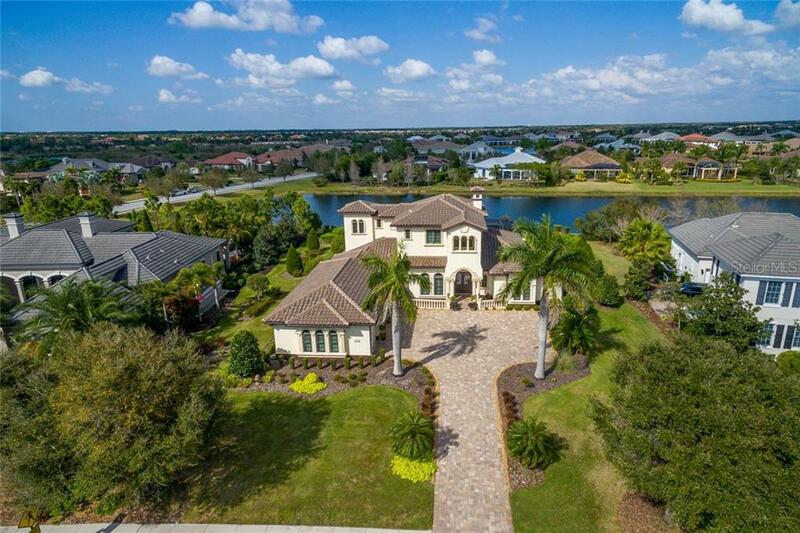 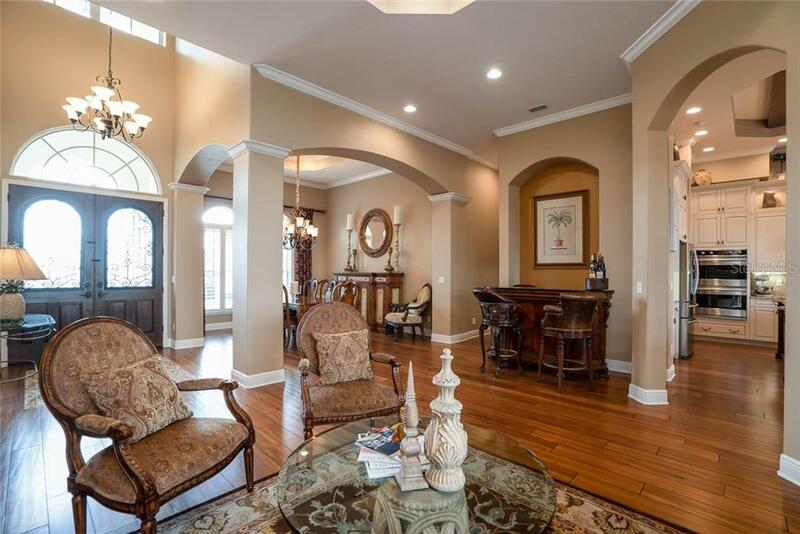 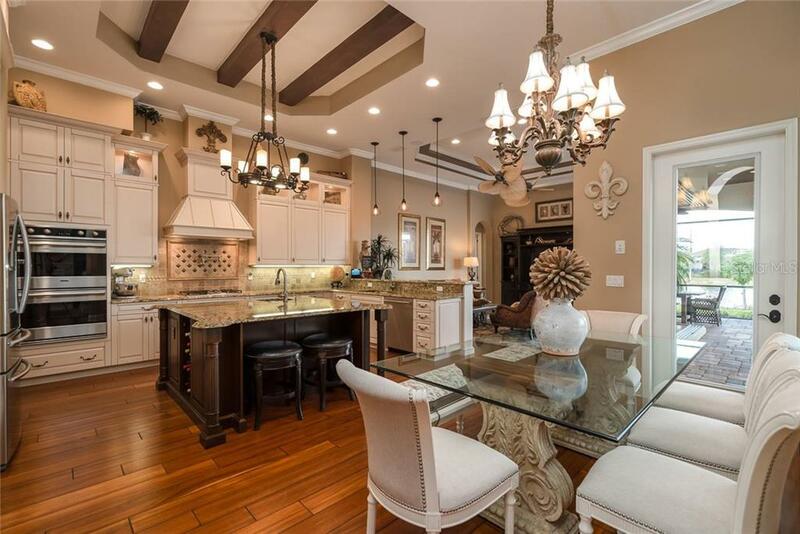 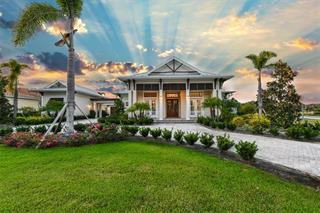 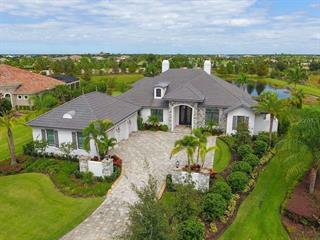 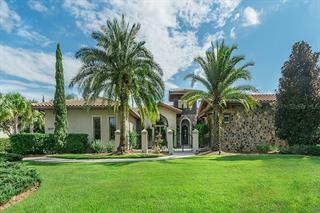 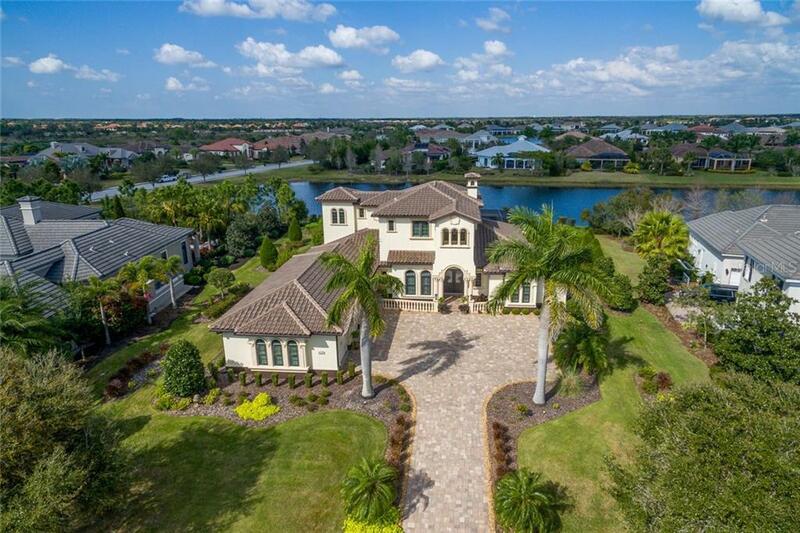 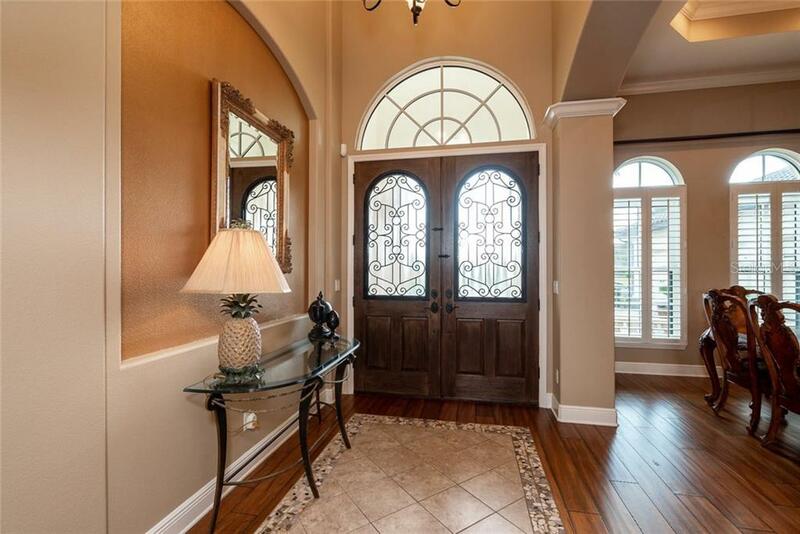 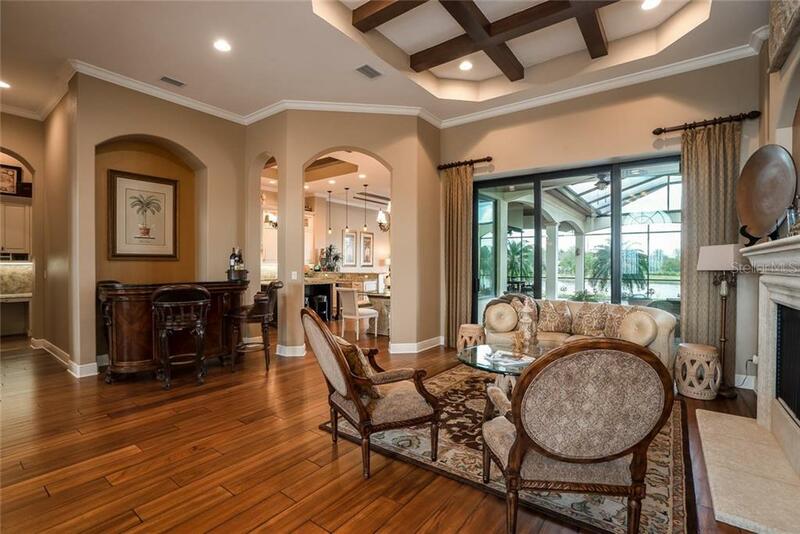 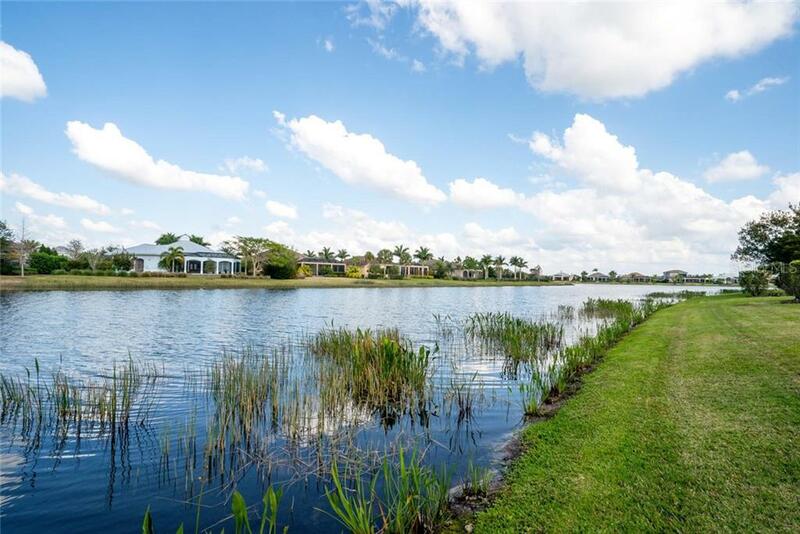 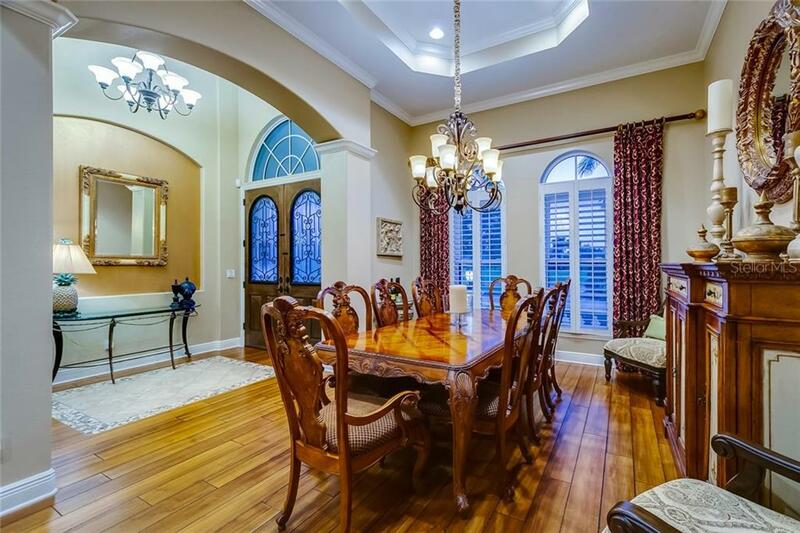 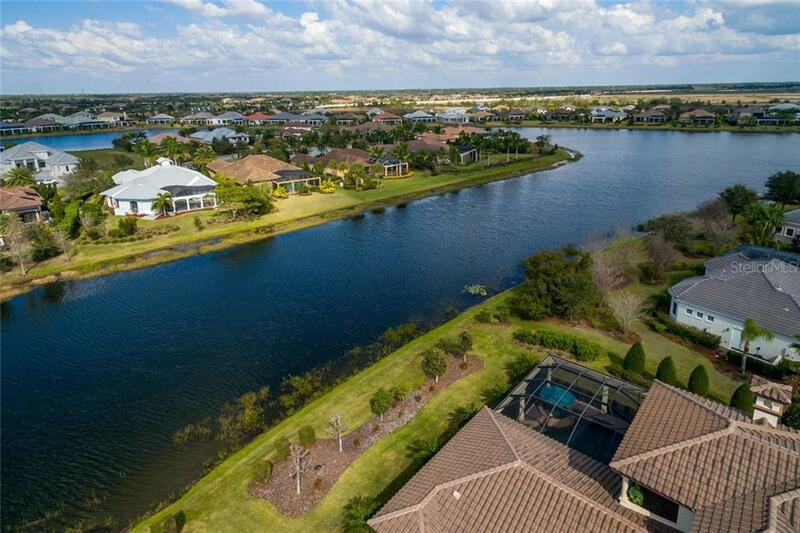 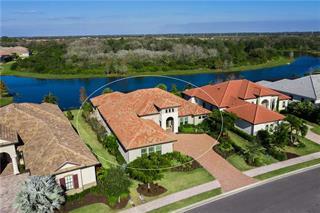 Welcome to Casa de Lago, a custom-built home majestically poised with stunning lake views in the exclusive Tuscan-style community of The Lake Club. 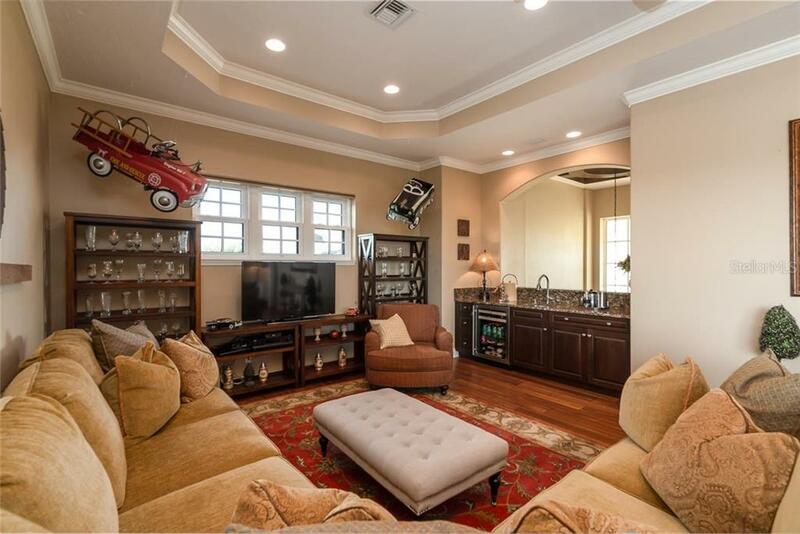 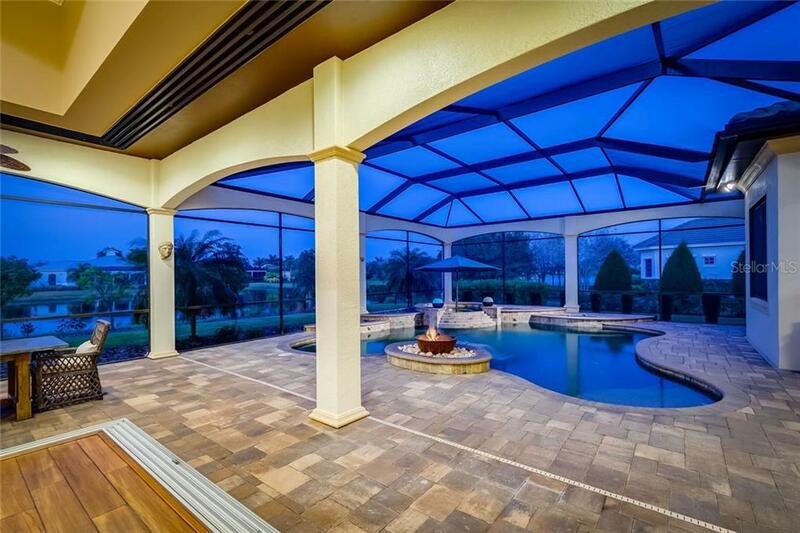 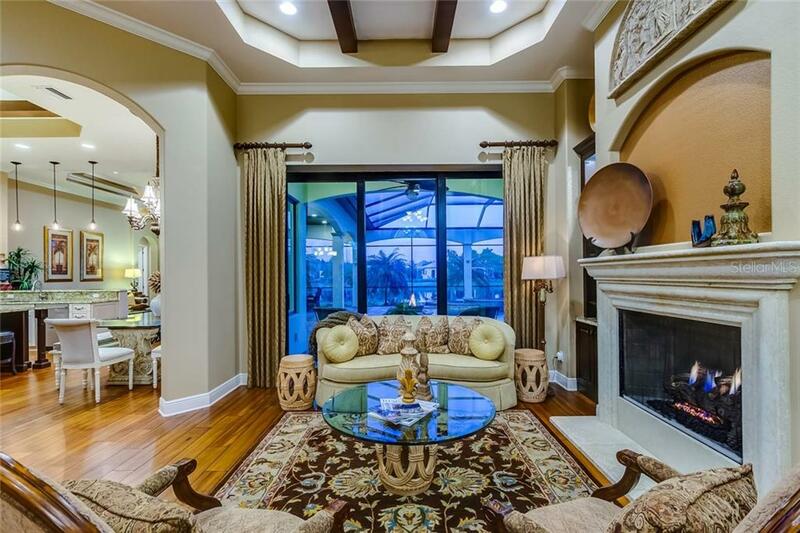 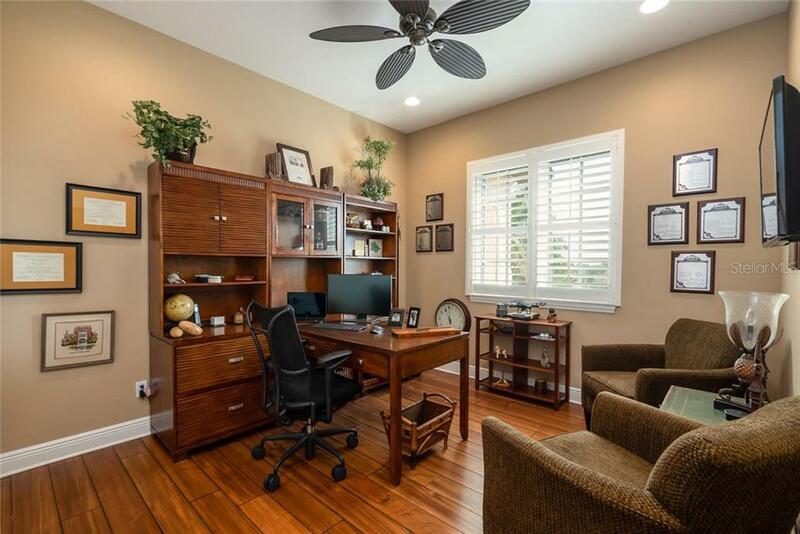 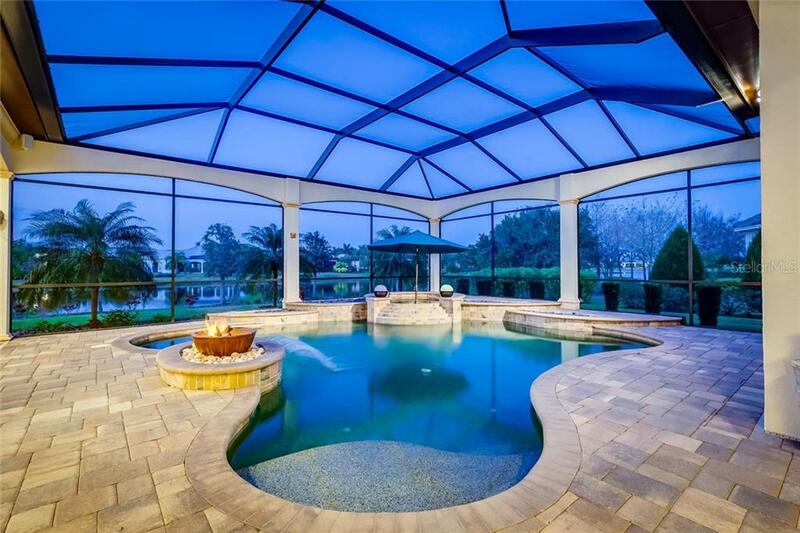 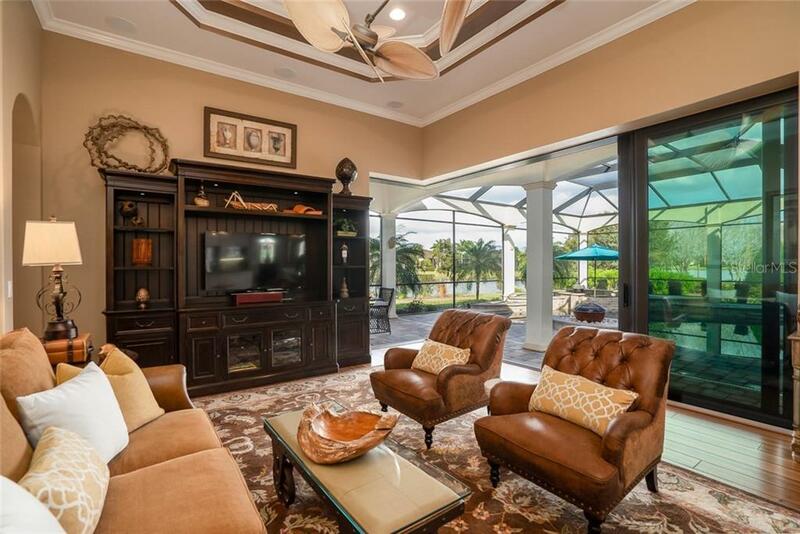 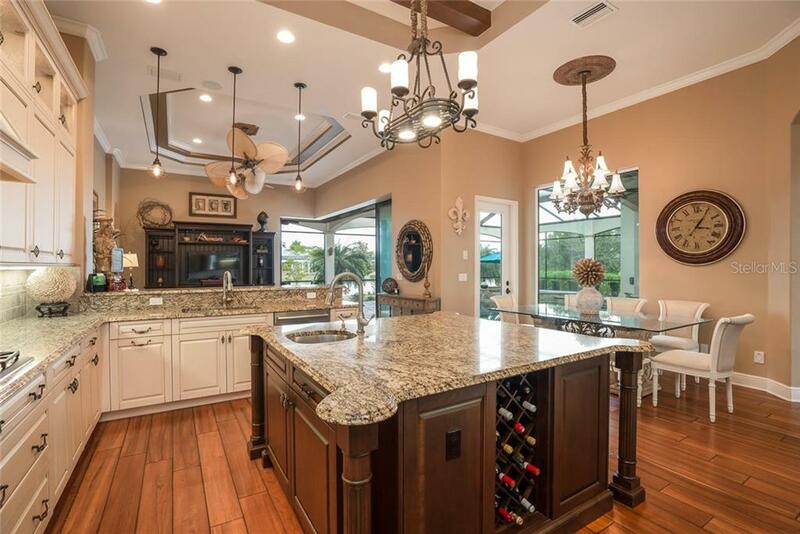 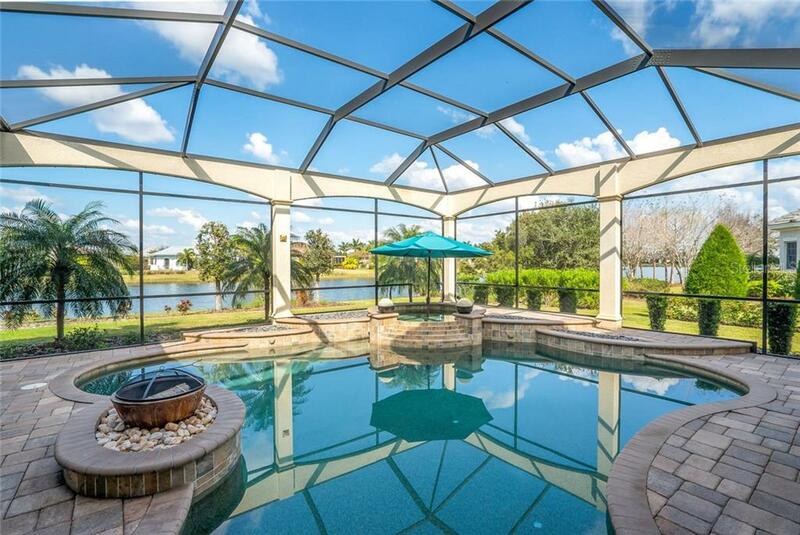 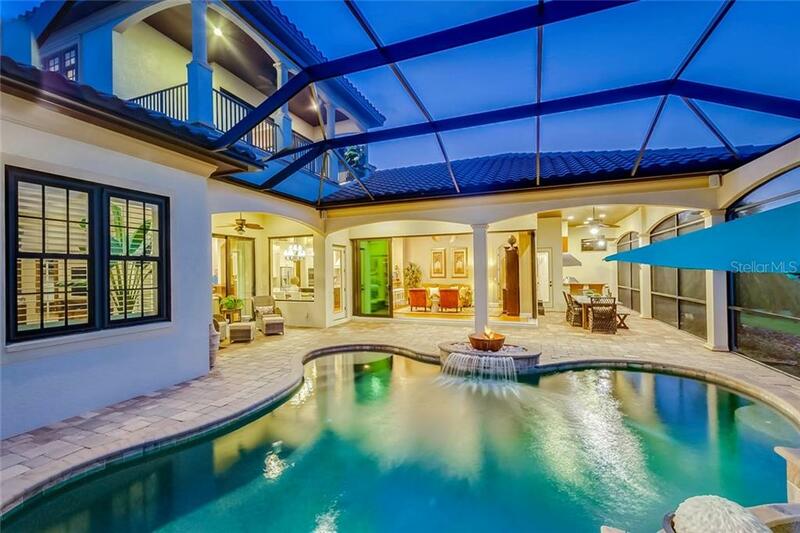 This magnificent four-bedroom home lends itself gracefully to entertaining, relaxing an... more.d enjoying the Florida lifestyle. The more than 4,053 sq. 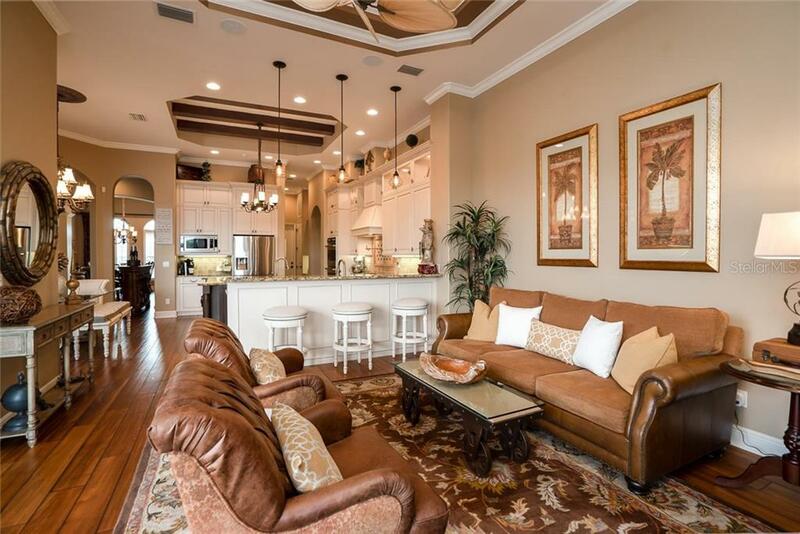 ft. of living area is highlighted by generous living and dining rooms, a family room, office/den, spacious kitchen, eat-in cafe, and upstairs bonus room, with stylish architectural features including crown molding, soaring ceilings with custom details, built-ins, arched doorways and tray ceilings. 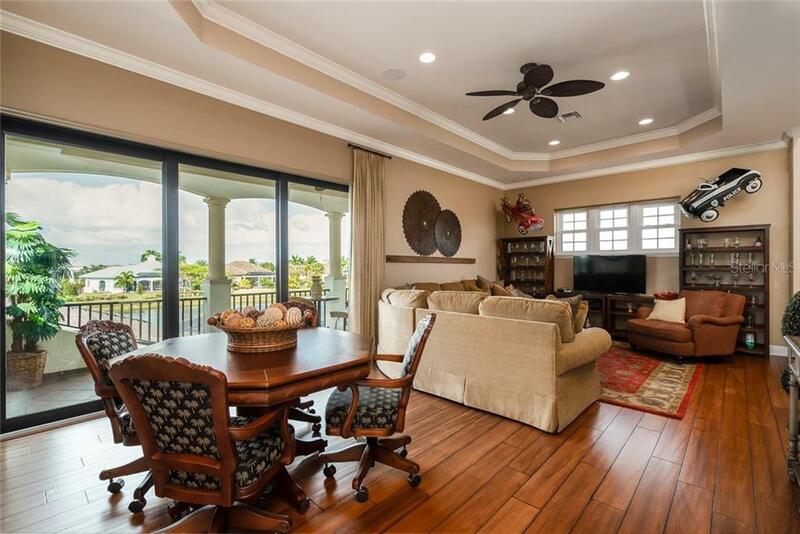 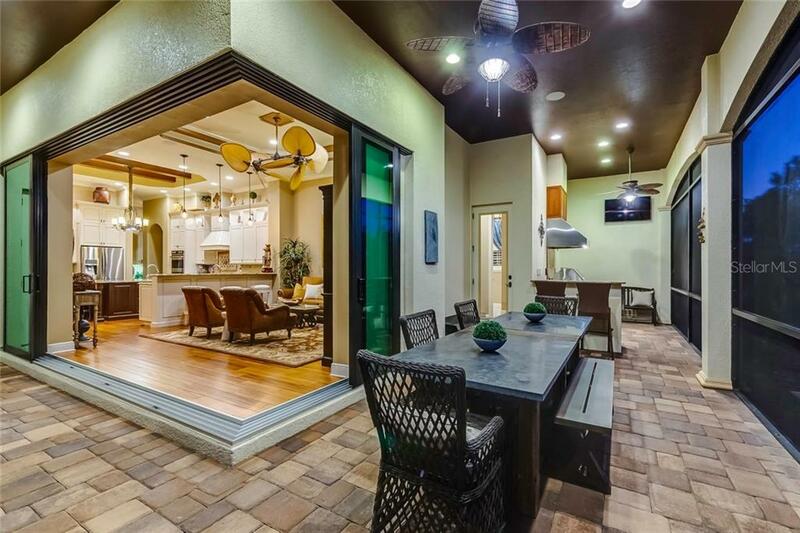 A two-story foyer opens to the spacious living room with stone fireplace, large plank teak hardwood floors, and sliding glass doors that open to the lanai. 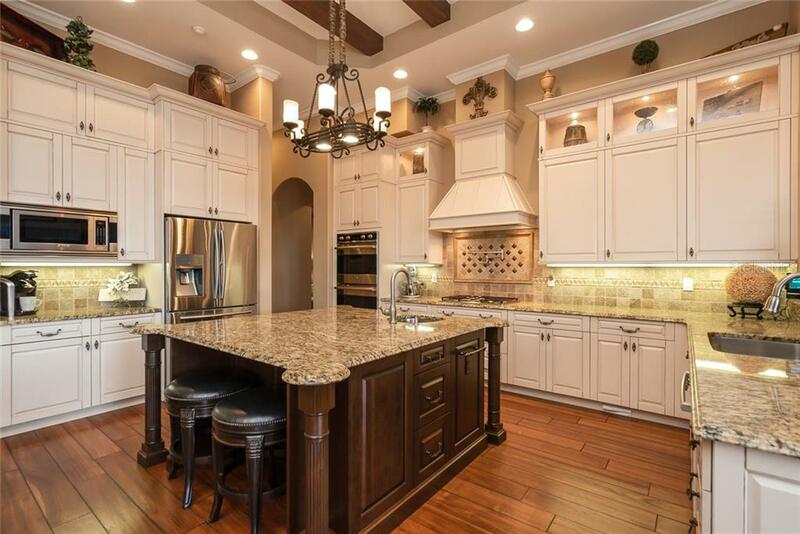 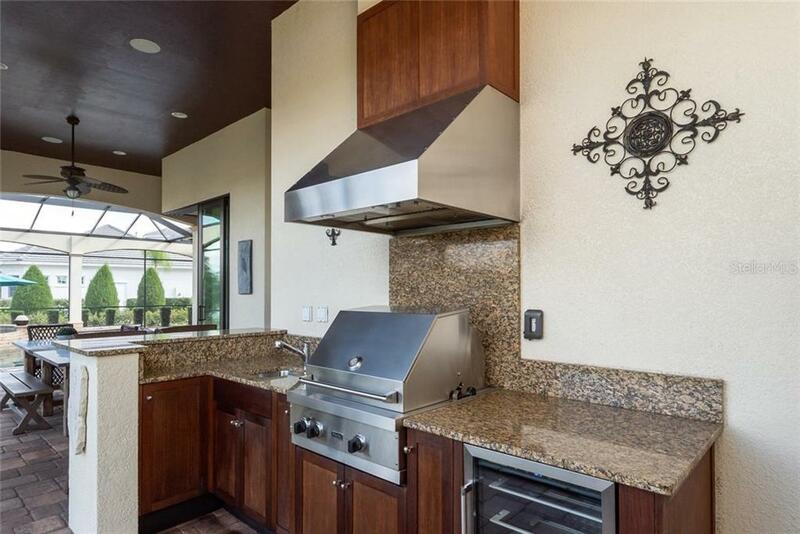 Aim for culinary excellence in the gourmet kitchen complete with custom cabinetry, Viking appliances, double oven, oversized island with breakfast bar, and walk-in pantry. 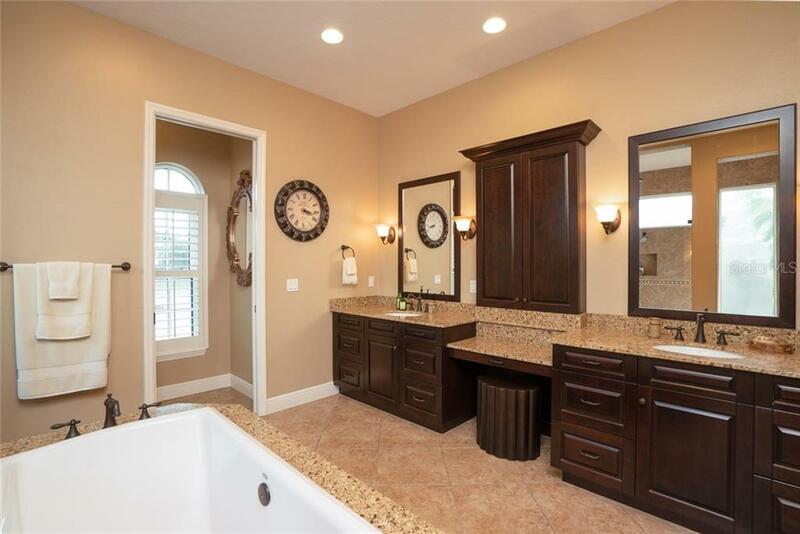 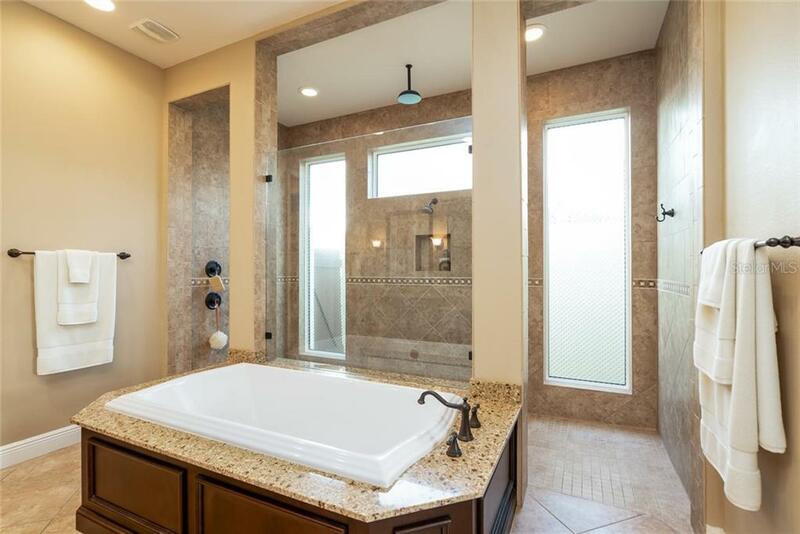 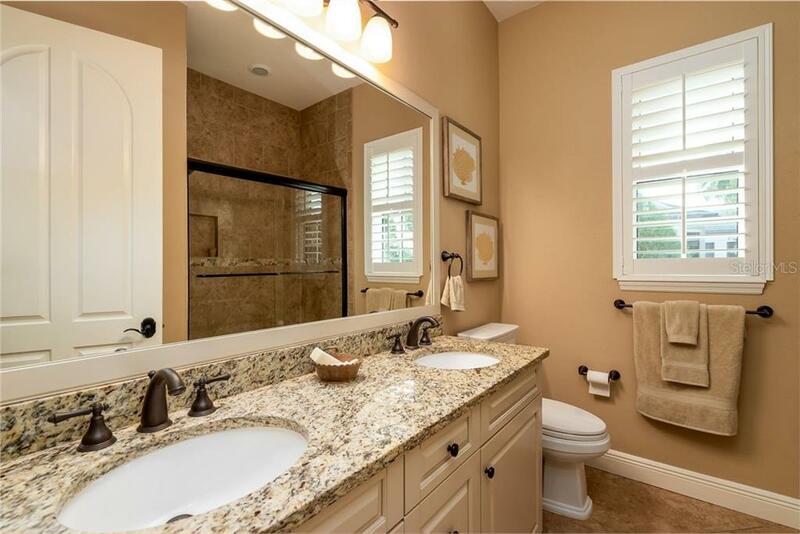 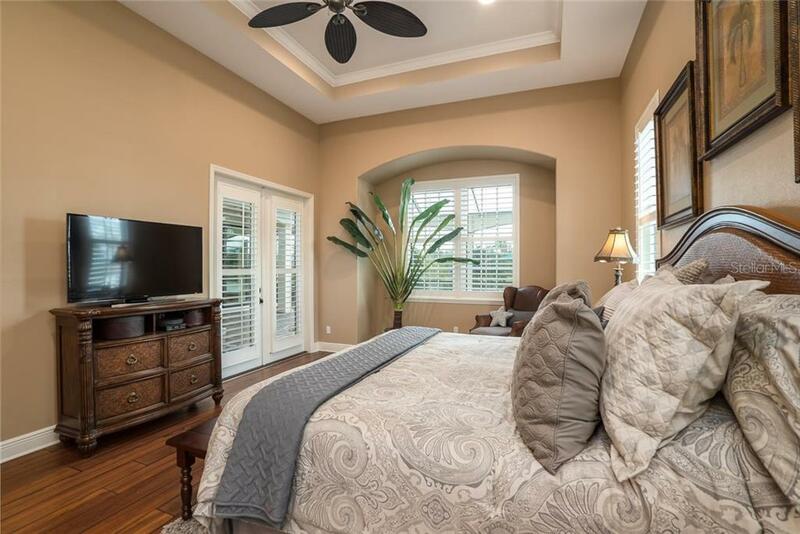 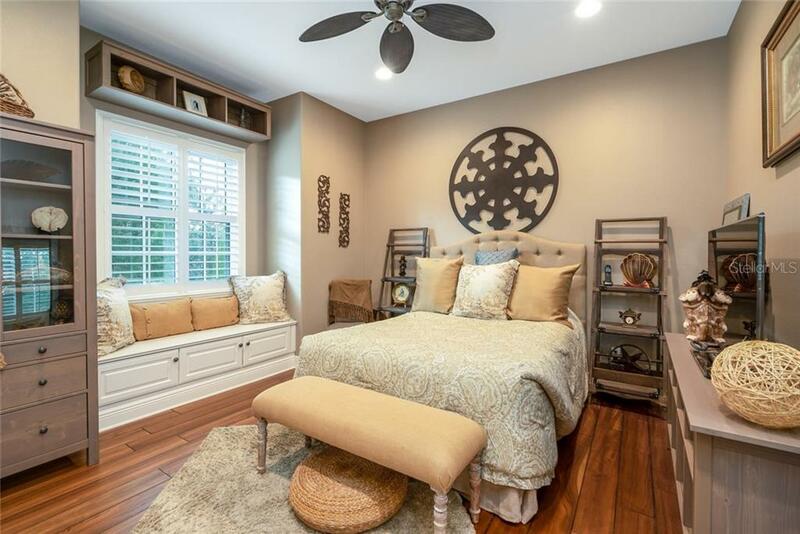 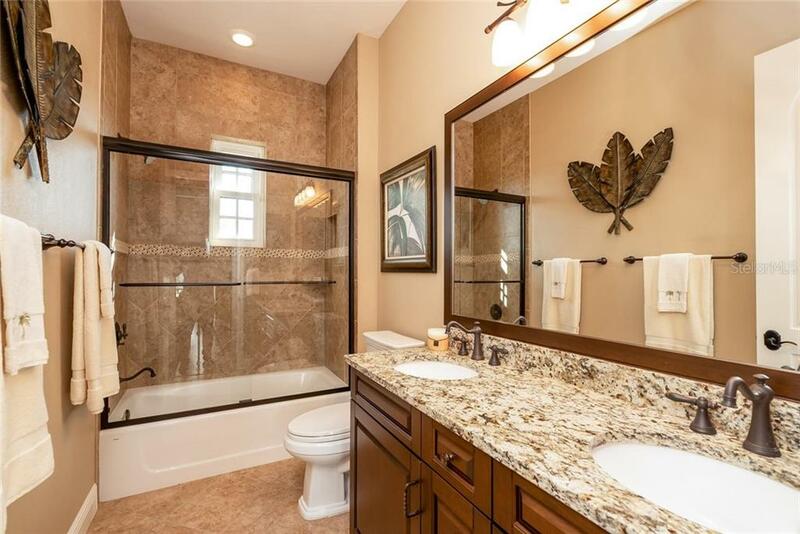 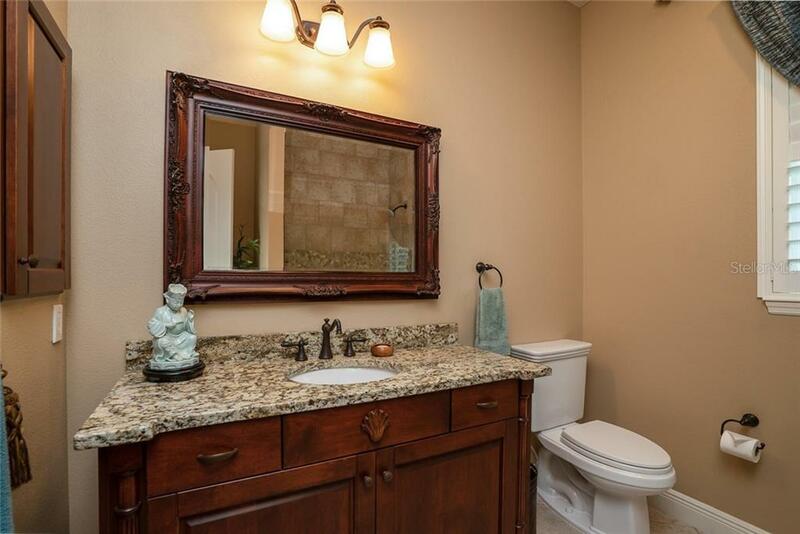 You’ll feel like royalty in the master suite complete with French doors to the lanai, two custom walk-in closets, and a master bath adorned with a soaking tub and oversized walk-through shower. 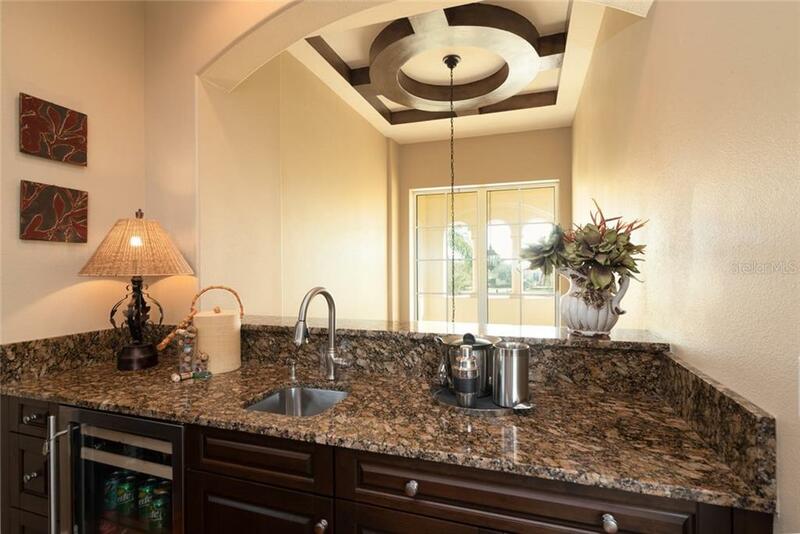 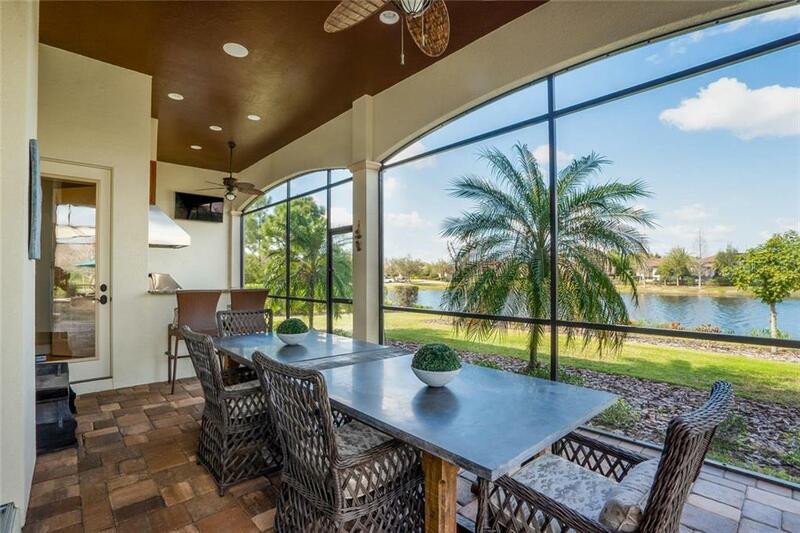 Take in scenic lake views upstairs as you enjoy drinks by the wet bar and watch the game. 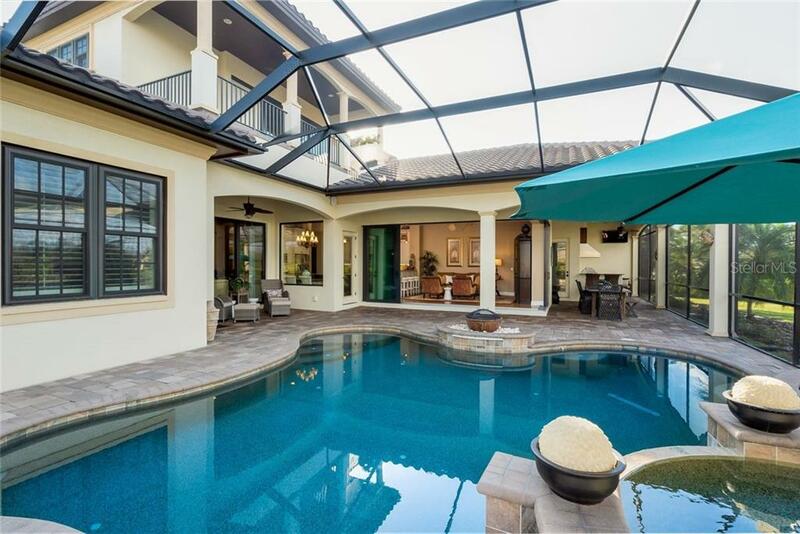 Relish days and evenings on the pool terrace where a summer kitchen makes every meal a memorable one or a leisurely swim reminds you to never take the Florida weather for granted. 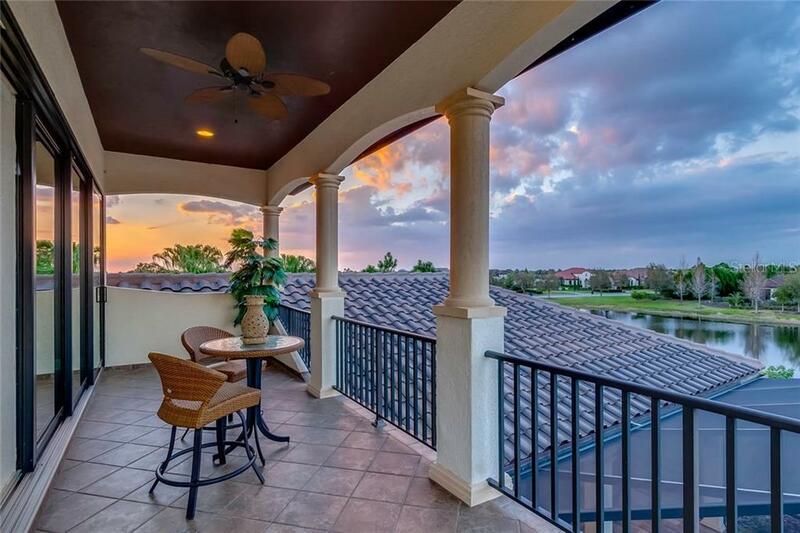 The Lake Club includes a vineyard, cobblestone streets, and decorative stone bridges with two resort-style pools and fitness center.